Members of one of BT’s biggest trade unions have “overwhelmingly rejected the company’s restructuring plans, which include job cuts and office closures. The programme was announced by former CEO Gavin Patterson in May and will see 13,000 jobs cut, mainly in back office and middle management roles, and a move to base its operations at 30 sites around the UK. As part of the restructure, BT will vacate its London St Paul’s headquarters. It is hoped the changes will save £1.3 billion, allow the more streamlined company to react more rapidly to market trends, and means it can get closer to customers. However, Prospect members are concerned that in addition to job losses, new pay and grading structures will be introduces as well as an “extreme culture change.” Indeed, 96.3 per cent of members voted against the proposals. The union is also concerned by reports in The Sunday Times that further job cuts are imminent, and that new CEO Philip Jansen wants to accelerate office moves. “The rejection of the ballot by BT members gives a clear message to CEO Philip Jansen that he is not bringing his staff along with him in his future vision for BT,” said Prospect national security Noel McClean. “These changes will not just see the knowledge, skills and legacy of BT vastly reduced, but will severely impact local jobs and grassroots technology industries supporting local economies. 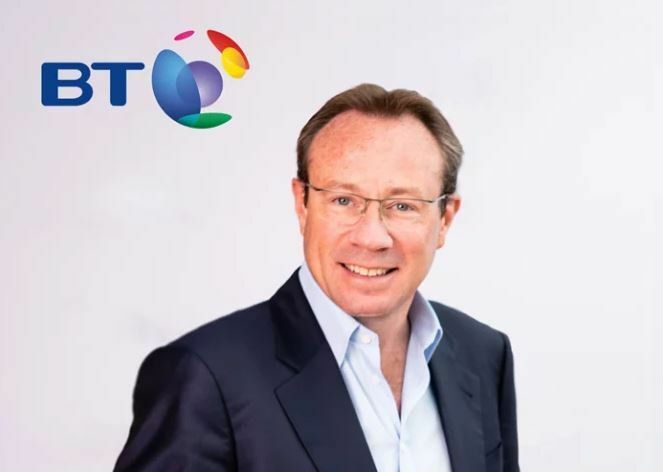 “The People Framework does nothing to enhance the security, transparency and visibility of what BT is offering its committed workforce, and leaves employees with more questions than answers. At worst, workers could be fired and re-hired. BT has been approached for comment.